I like experimenting with different types of toppings for my arepas and this time I used fried egg, hogao and avocado. What a wonderful combination of ingredients. I just loved it! 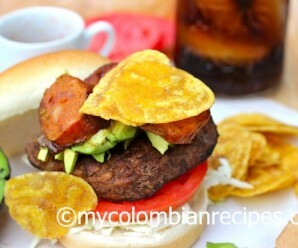 Arepas are one of my favorites and there are many recipes for them on my site. I hope you enjoy them as much as I do. Top each arepa with hogao. 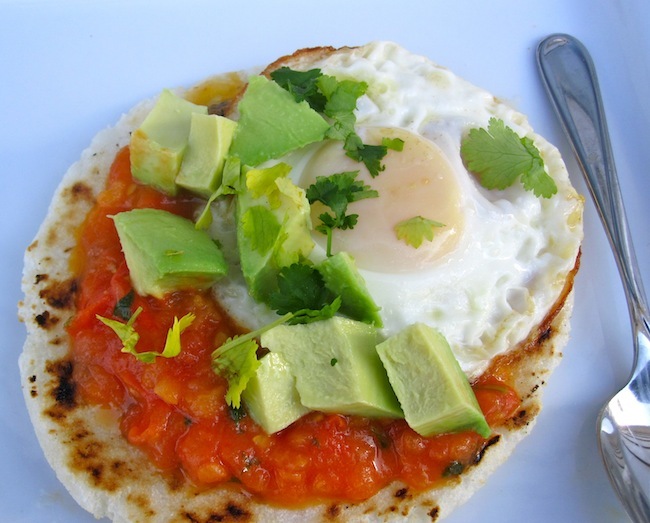 Top with one fried egg and garnish with dice avocado and fresh cilantro. Season salt and pepper. Serve warm. Oh that looks very good! I just learned about arepas and I’d love to try them. There are a lot of Colombian shops and restaurants in colonia Roma in Mexico City and I’ll look for the ingredients to make them. Yum! Oh good, another great arepa recipe! Love it! My kind of topping – for any time of day! This would make a very lovely light lunch:) Simple and easy to eat! 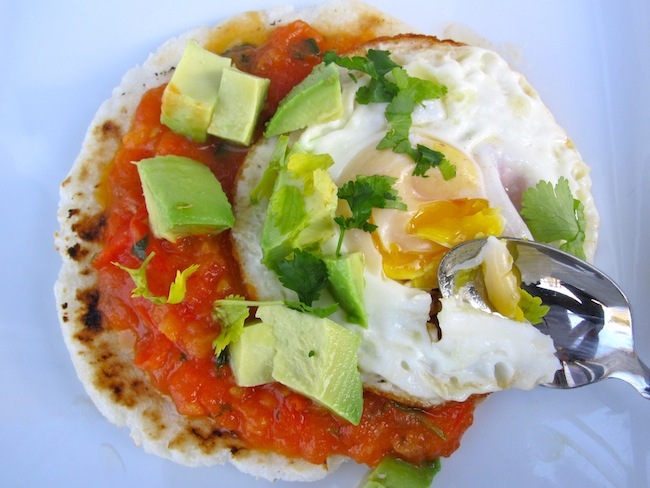 yumm, great recipe to try for breakfast! Looks like a perfect lunch to me! Your arepas concoctions look delicious, always! Love this combination of flavors! Oh boy is this eye candy. My love for arepas is known by you already. I cannot tell you how much I enjoy your posts! I am a gringa married to an opita living in the Middle East. 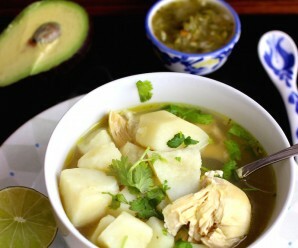 I love to cook and am forever trying to recreate the amazing food we eat at my in-laws home in Neiva. Your recipes are a huge hit with my husband!! 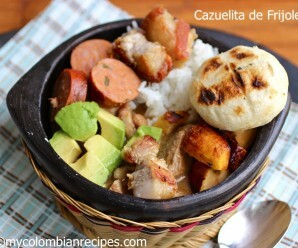 I left your latest arepa post open to show my husband (I love your photos!!) and he made it for me the next day for breakfast! It was amazing. Have you thought about putting your work together in a cookbook? 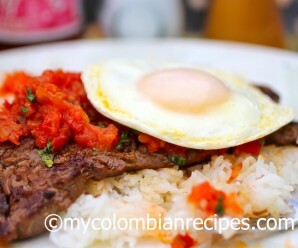 I have found that books with Colombian cuisine are lacking – and the ones that I have bought produce nothing like your recipes. Thank you for your comment and I am planning to publish a cookbook! I think this might be the best breakfast ever! This is my kind of breakfast, thanks for sharing and inspiring. I lived in Cartegena for 2 years when I was younger and ate arepas all the time, they were my favorite treat. This site is great for me, it reminds me of things to cook that I enjoyed during the time I spent there. Thanks for sharing!